We welcome enquiries from every country and all walks of life. Although there is a very high rate of returning guests, every season we entertain new requests who we think might enjoy our unique way of life. 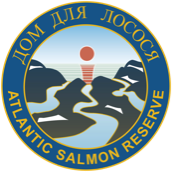 We discourage competition and there is no “top rod” although we do tend to make a bit of a fuss over an angler who has caught a “serious” fish. We try to arrange weekly parties to provide wonderful fishing combined with happiness amongst kindred spirits. We fish in pairs sharing a guide so it is recommended to try to come with a companion to make the most of your adventure. To be effective you should have some fishing experience although our guides are highly skilled and are there to teach you through the week. 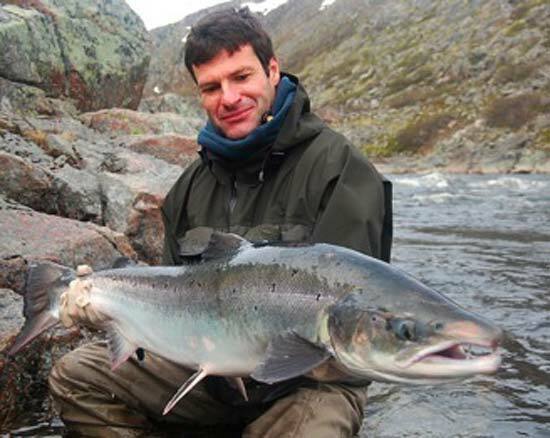 Often our new guests have experienced other rivers on the Kola and now want to raise the challenge and try for large salmon in demanding waters. This can mean difficult walking and wading however, as we all know, nothing great in life comes easy.